BLOW OUT PRICING - BEST PRICED UNIT!! Ground level unit in BOMBAY BANQUET HALL across from COSTCO on King George Blvd! 1645 sq. 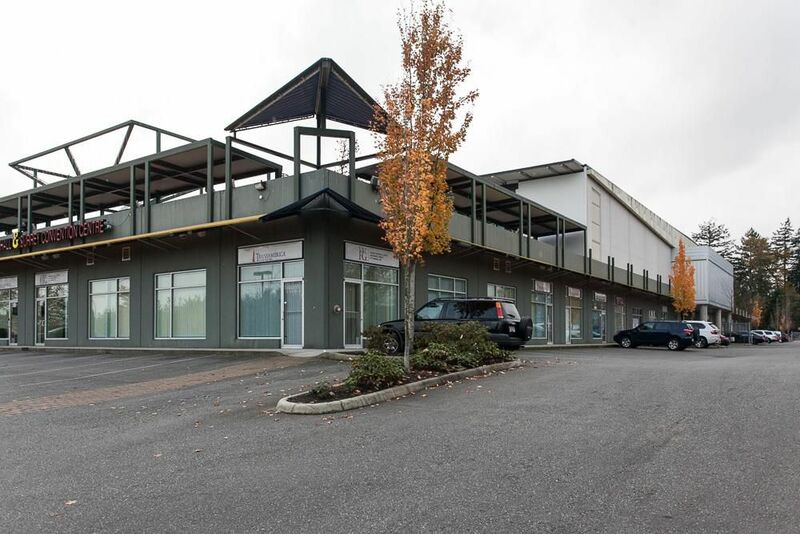 ft. storefront unit with handicap washroom, office space, retail space, security system, 2 parking stalls plus lots of customer parking. Mixed use building - immediate occupancy in this unit! Call for further details.